Dharamshala is a beautiful city in the Indian state of Himachal Pradesh and an important travel vacation spot in north India. Dharamshala is surrounded by cedar forests on the edge of the Himalayas, and this place is also home to the Dalai Lama and the Tibetan government-in-exile. The picturesque city of Dharamshala is located along the upper reaches of the Kangra valley in Himachal Pradesh and has an average altitude of 1,475 meters above sea level. The picturesque surroundings and ultimately, the presence of the Dalai Lama has made Dharamshala a popular tourist destination for travellers from across the world.‎ Dharamshala is highly considered as a calm and serene travel destination in north India which has a cool climatic conditions and a great natural visual appeal. 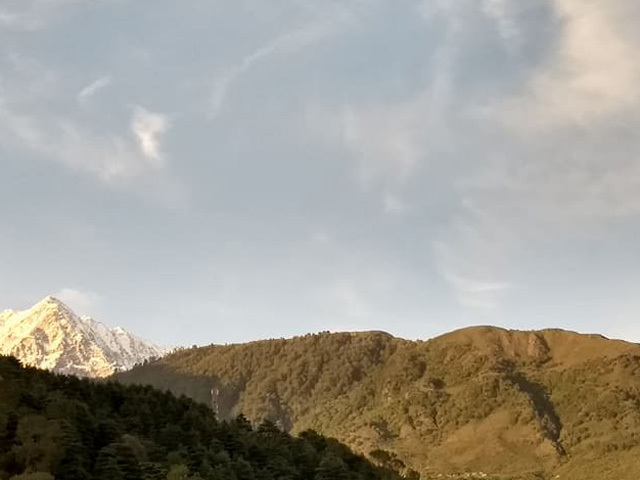 The geographical beauty of Dharamshala is a major factor in attracting tourists from across the world and is an ideal place for a peaceful vacation trip with family or friends. 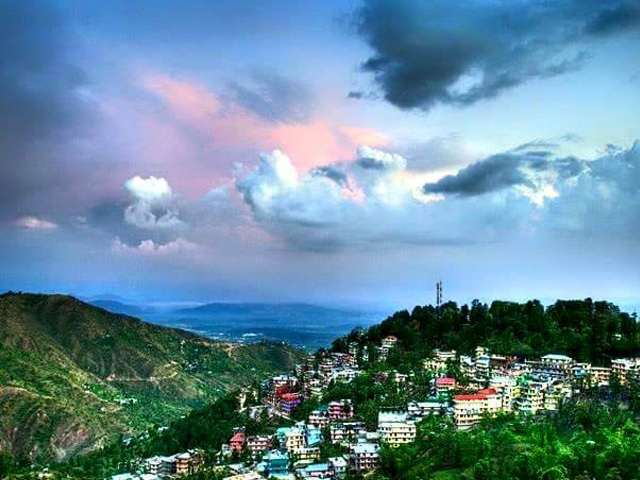 The beautiful hill station of Dharamshala is a place worth visiting while on your trip to Himachal Pradesh as it will help you to explore a lot of things apart from just its natural beauty. You will never feel short of enthusiasm once you land in Dharamshala and you will be able to get some unique travel experience from this amazing hill station in Himachal Pradesh. 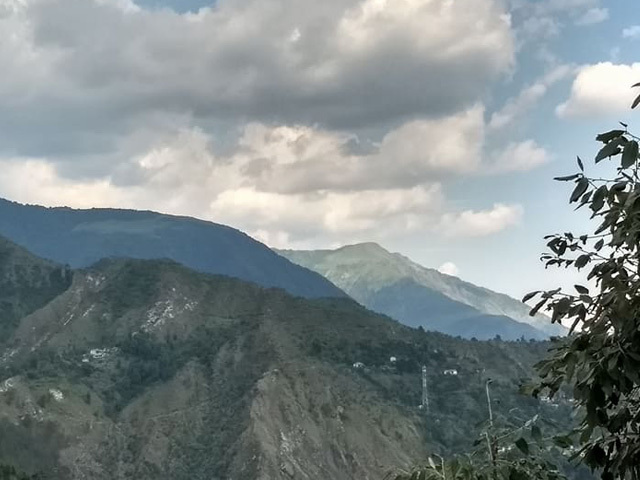 Once you are in Dharamshala, you will be able to learn that there are several interesting travel attractions and places to visit at this hill station. You will feel confused on which one to visit and which one to ignore, as all these places are unique and worth visiting. 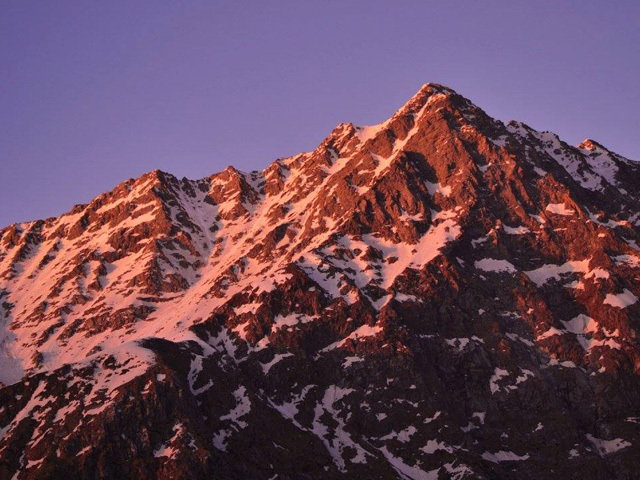 Mcleodganj is one of the major travel attractions in Dharamshala and a popular place for trekkers. Mcleodganj has a landscape that is perfect for trekking and attracts trekkers from across the world. Mcleodganj has a cultural mix of Tibetan and British influence and is home to the Tibetan spiritual leader Dalai Lama. Mcleodganj is also known for some of the most religiously significant monasteries in India such as the Namgyal Monastery and Tsuglagkhang. Triund is a beautiful trekking destination in Dharamshala, and is famous for the Triund trek, which is a moderately challenging trek in Himachal Pradesh. Adventure enthusiasits of all ages from across the world visit this place to engage in this unique trekking activity. The Triund Trek provides you with an amazing view from the top and you could enjoy the dusk, moon-rise and dawn during your trek. The best time for trekking in Triund is between March to June when the weather is comfortable and you will be able to get a better view of the surrounding landscape beauty. St. John’s Church in Dharamshala is also known as St. John in the Wilderness Church, was built in 1852 and is famous for its amazing neo-Gothic architecture and its Belgian stained glass windows. 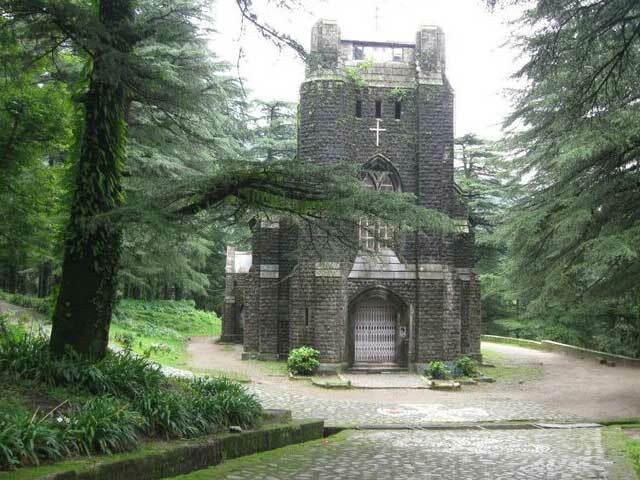 This church is just 8 kms away from Dharamshala and lies amidst the dense jungle between Mcleodganj and Forsythganj. This Anglican Church in Himachal Pradesh is a major tourist attraction and attracts travellers from across the world, throughout the year. The St. John’s Church in Dharamshala is an architectural masterpiece and is a must to visit place, when you are on your trip to Dharamshala. Kareri Lake is also known as Kumarwah Lake, is a beautiful and picturesque lake in Dharamshala, Himachal Pradesh. The Lake is a shallow, freshwater lake which is situated about 9 kilometres to the northwest of Dharamshala. 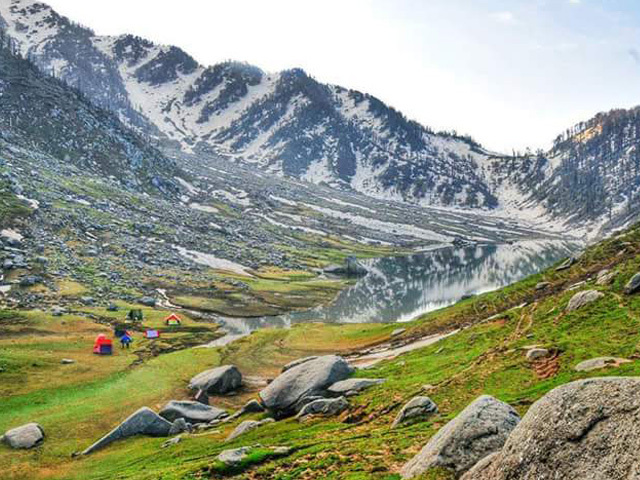 The Kareri lake is situated at an altitude of 2,934 metres above the sea level, and is a popular trekking destination in Dharamshala. The Kareri Lake becomes more beautiful and worth watching during the winter season, which is the months between December to March. 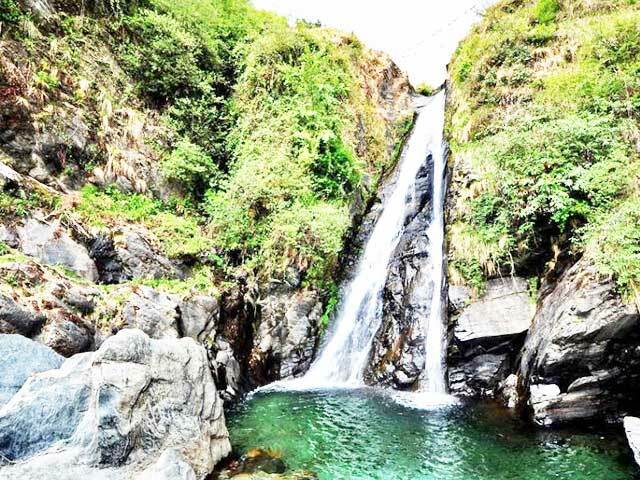 The Bhagsunag Fall is 11 kms away from Dharamshala and is one of the major tourist attractions in Dharamshala. The Bhagsunag Fall waterfall is surrounded by beautiful cliffs and trees, and the tourists have the opportunity to take a dip in the chilly water of this waterfall. This spot is also known for an old Hindu Temple, the Bhagsunag Temple, which is an important pilgrimage center for the Hindus. The Bhagsunag waterfall is around 20 meters in height and attains complete beauty during the monsoon season. The time between October to November is considered as the best place to visit this waterfalls as the climate will be pleasant for the tourist coming from different locations. 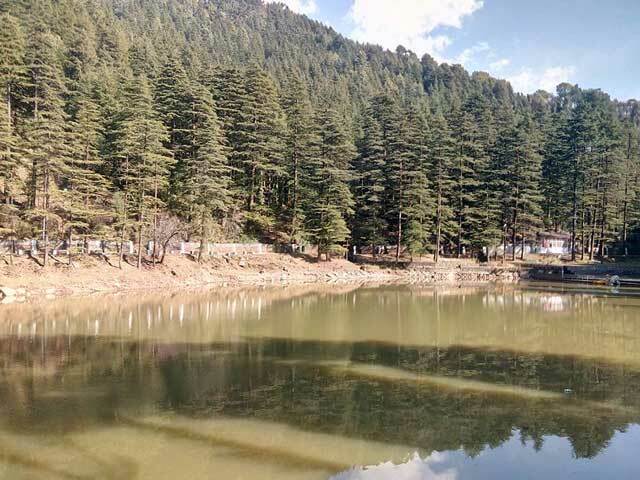 The Dal Lake in Dharamshala is a beautiful and small lake that is surrounded by deodar trees and is located in the Tota Rani Village in Kangra district. The Dal Lake is considered to be a sacred place in Himachal Pradesh, and this is mainly due to the presence of a small Shiva Mandir on its bank. The Dal Lake is very near to McLeod Ganj and is noted for its lush greenery and the enchanting blooming trees surrounding it. Due to its amazing beauty and cool climatic conditions, the Dal Lake in Himachal Pradesh is considered to be a major tourist attraction for those visiting Dharamshala. The is a local fair during the month of September every year and this fair is mainly attended by the people of Gaddi Tribe, and this is the best time to visit this place. During the months of May to October, the Dal Lake will be experiencing a pleasant climate and this is considered to the ideal time to visit this amazing picnic spot in Himachal Pradesh. The Palampur Village is a small beautiful hill station in Himachal Pradesh that is known for its amazing tea estates and is also considered as the tea capital of north west India. 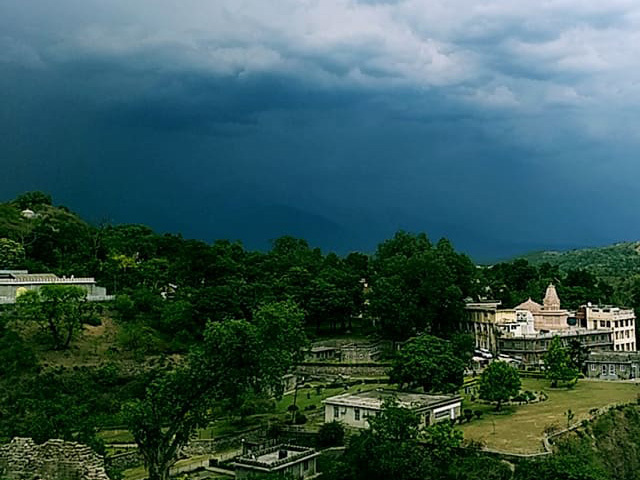 There are various water streams flowing down from the mountains to the plains and grenish geographical beauty combined with the presence of various water streams, makes Palampur a must to visit travel spot in Dharamshala. 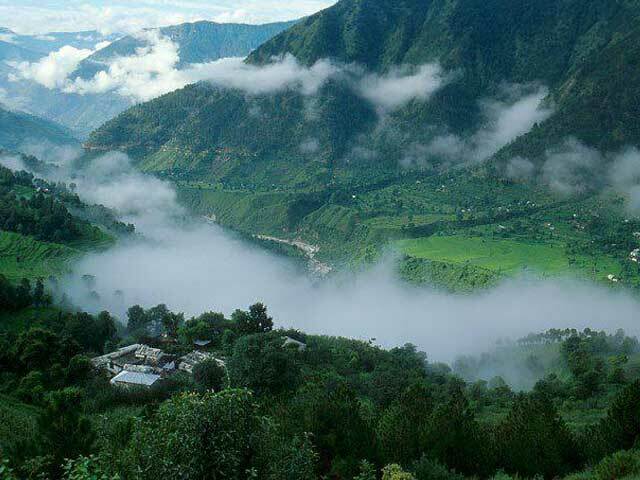 For all its beauty and distinct weather conditions, Palampur Village has become one of the major tourist centers in Himachal Pradesh and attracts tourists from across the world. 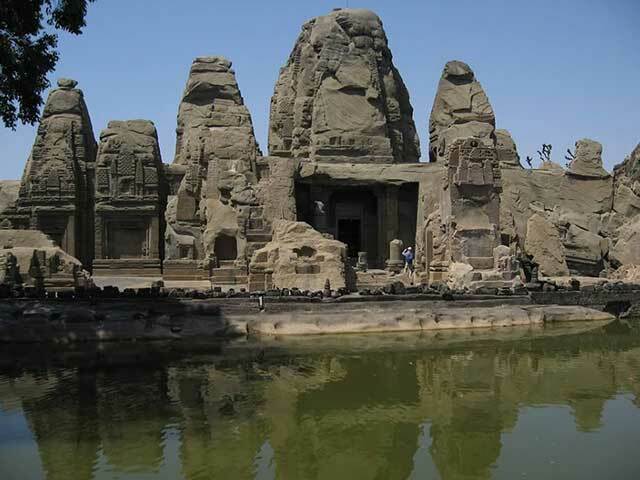 The Masroor Rock Cut Temples in Himachal Pradesh is situated in the Kangra Valley of Beas River and is one of the prime travel attractions of Dharamshala. The Masrur temples is also known as the Himalayan Pyramid and is a major archaelogical site in Himachal Pradesh. The temple complex consists of 15 temples and is believed to have been built in between 8th-9th century AD and is designed in the Indo-Aryan style. The best time to visit Masroor temples is during the winters and you will also be able to experience the Shivaratri festival also. Dharamshala is having an amazing climate almost throughout the year and hence travellers can visit this place any time. There will be rain during the monsoon period and this is from July to September. From December to February, Dharamshala will be experiencing winter season which is accompanied by snowfalls. During the summer the snow melts and Dharamshala retains its full beauty and this is the highly recommended time to visit this place. Kindly let us know what you feel about this destination. Fill out the form below and let us know.